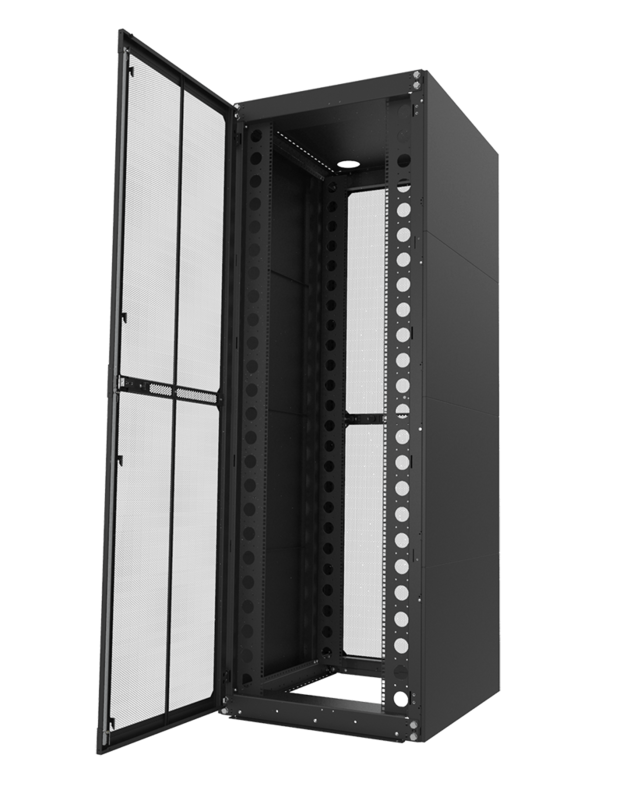 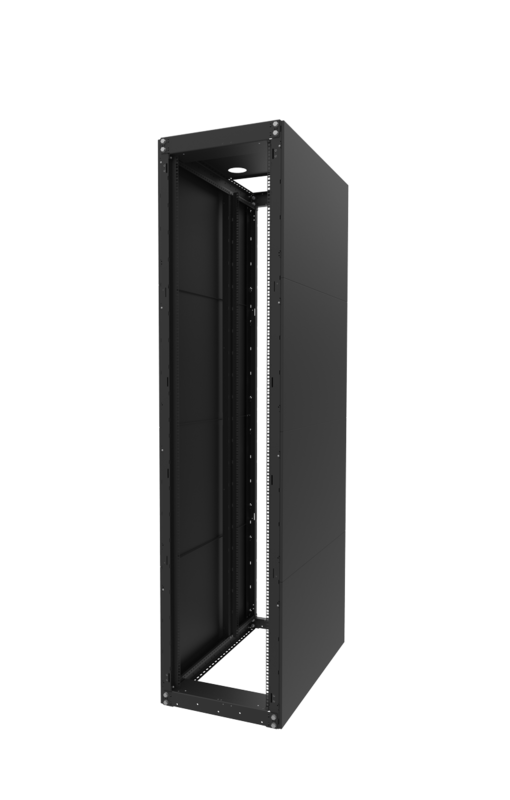 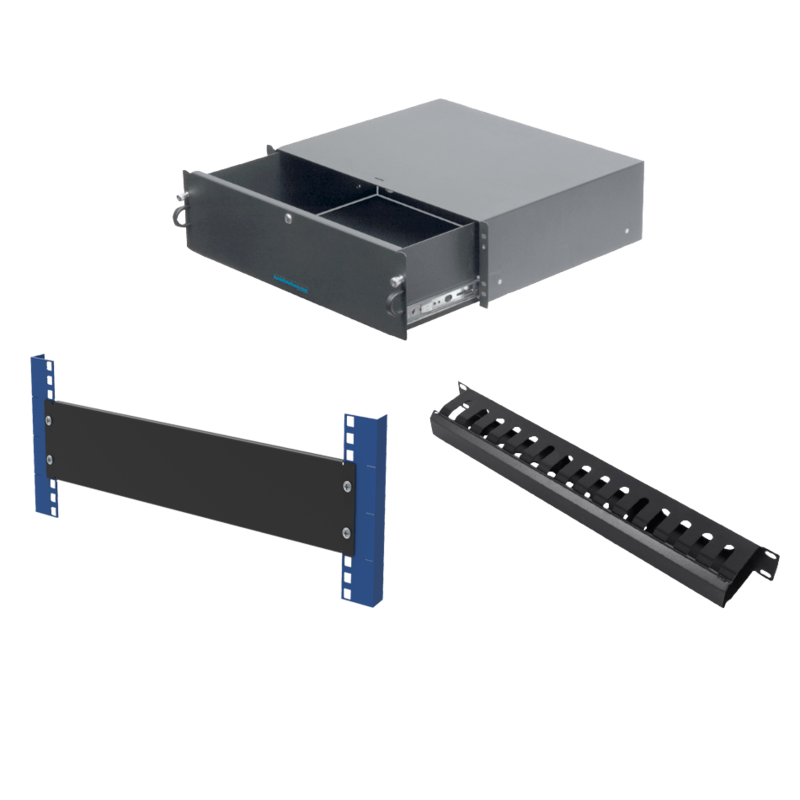 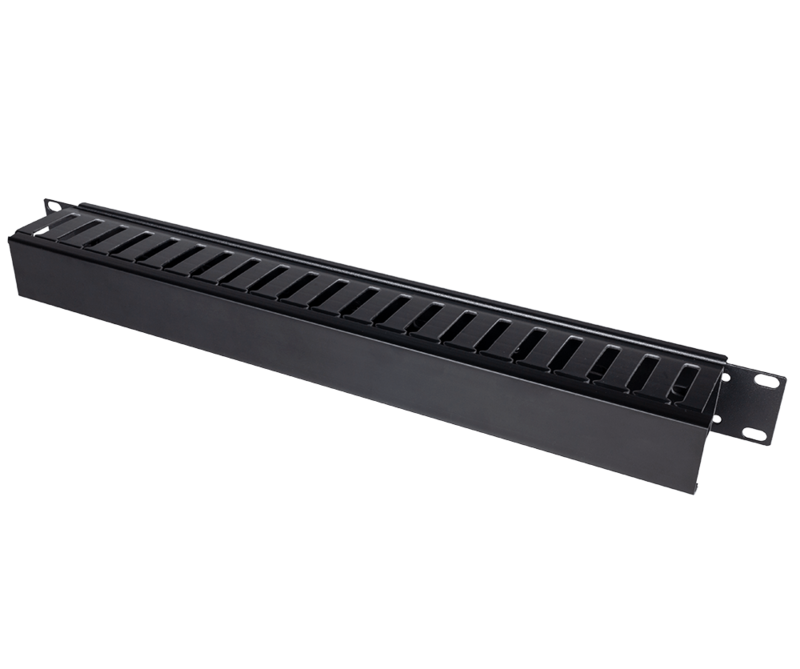 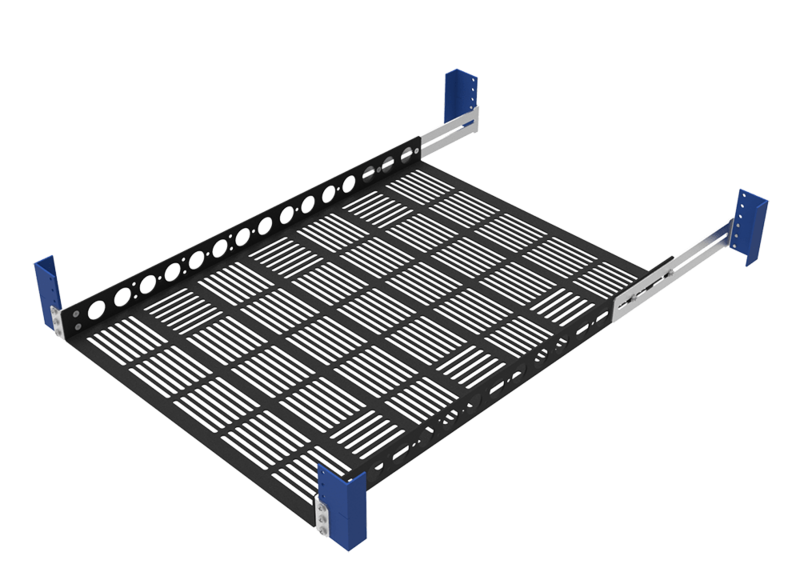 The Sliding Shelf/Rails for the Dell T3600 and T5600 mounts in any EIA-310, 19" rack with square, round or threaded holes. 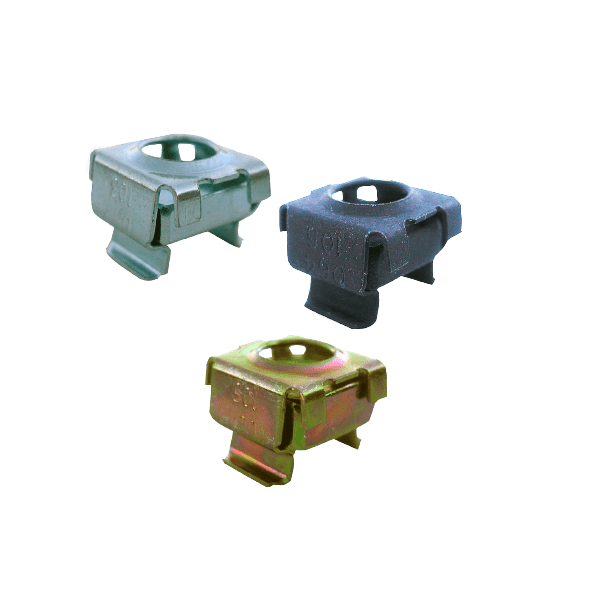 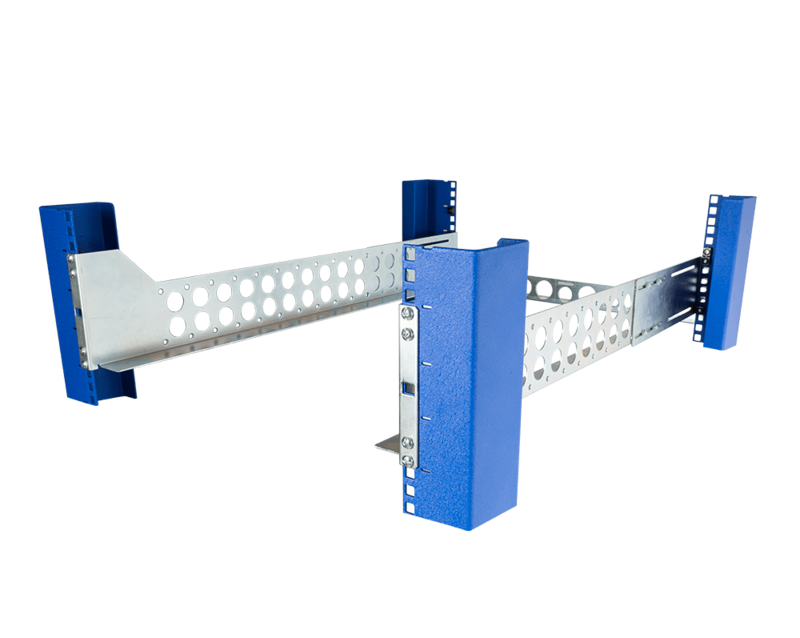 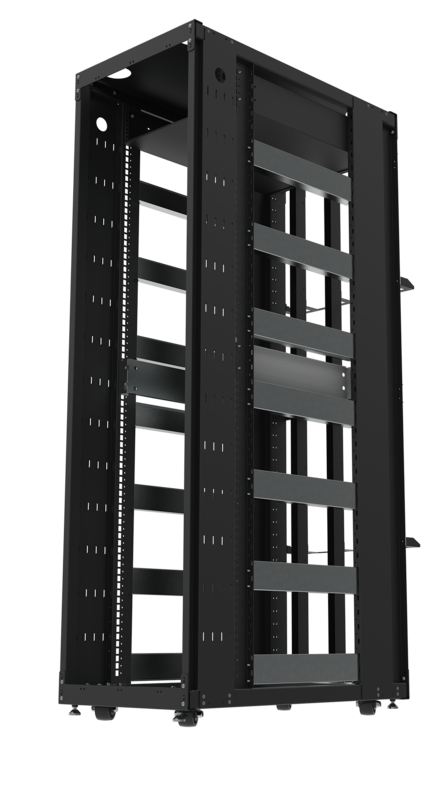 The T3600 or T5600 is secured to the shelf with a front and rear bracket allowing the shelf to dry slide on top of the metal flanges found on both sides of the universal, fixed mounting rails. 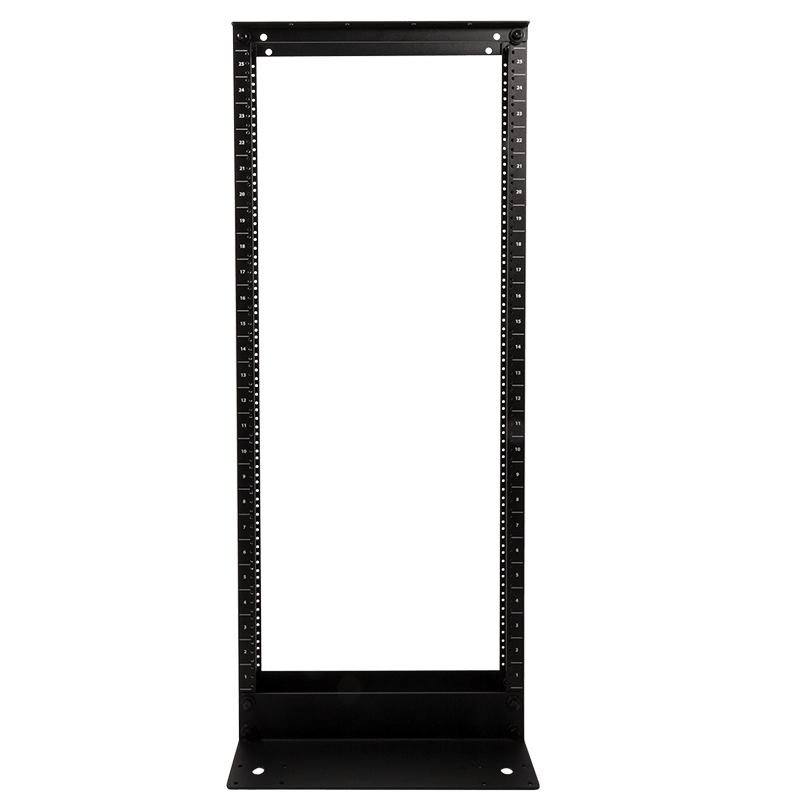 The shelf slides completely out of the rack. 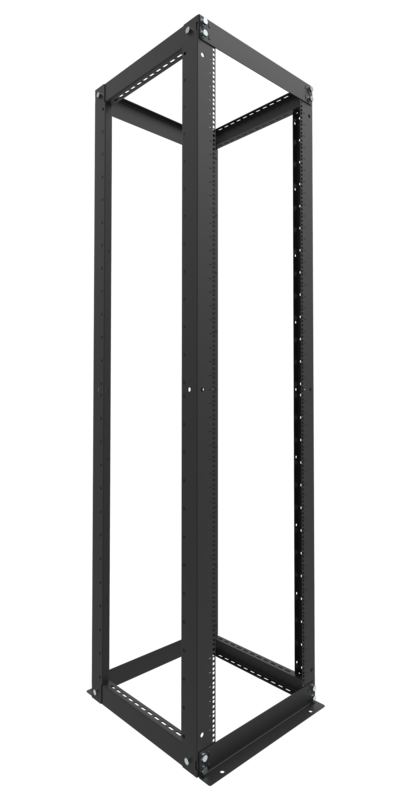 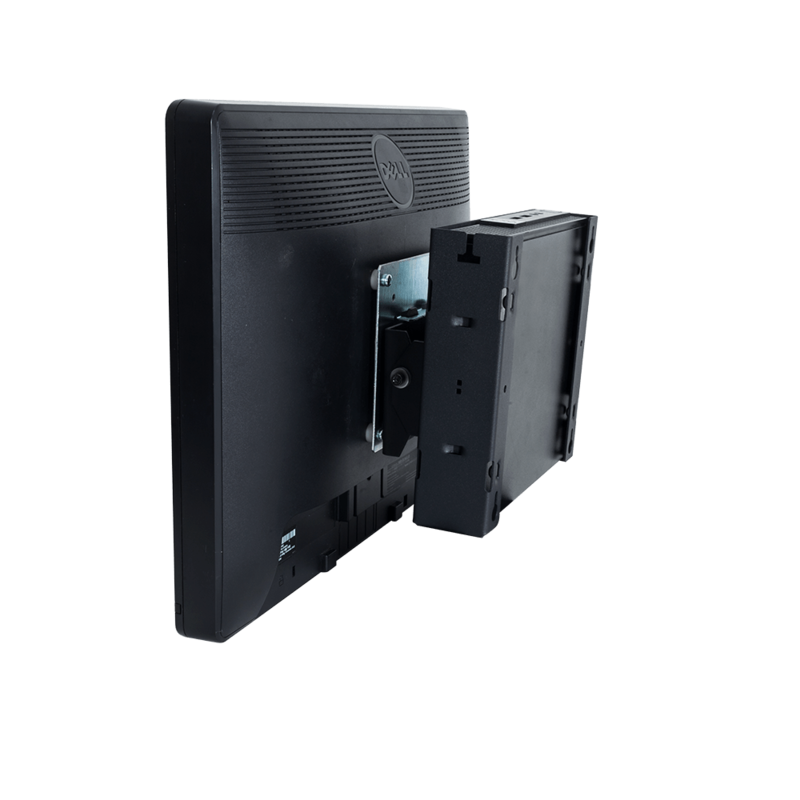 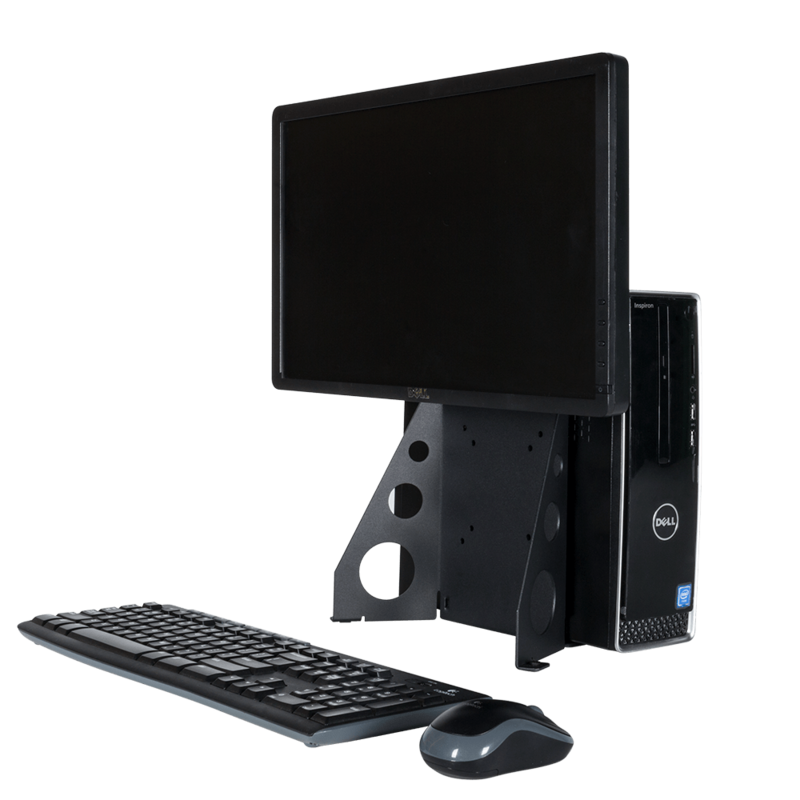 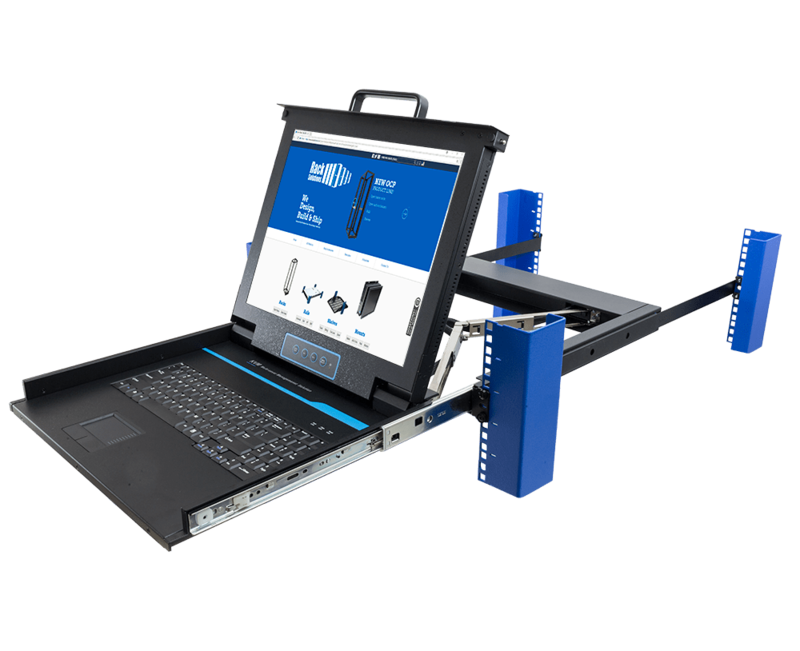 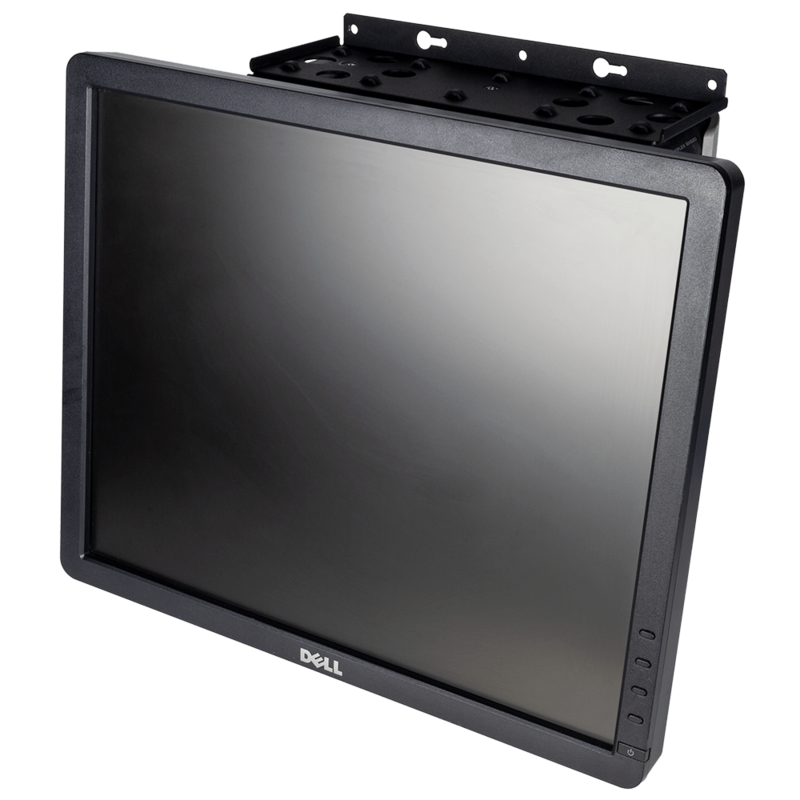 The Sliding Shelf for the Dell T3600 and T5600 has a mounting depth range of: 10 - 31.75" (254 - 806 mm). 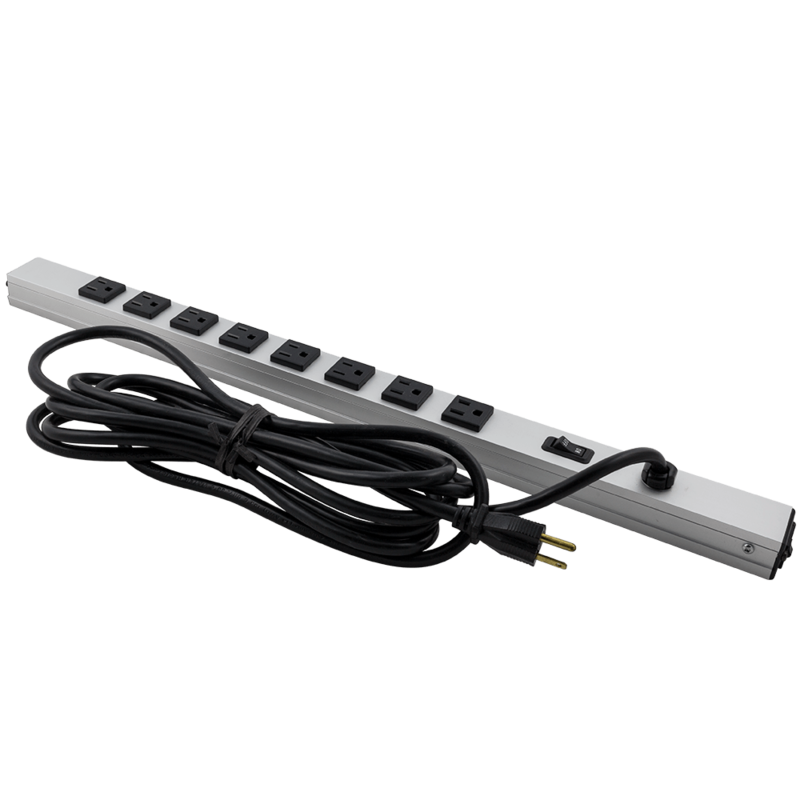 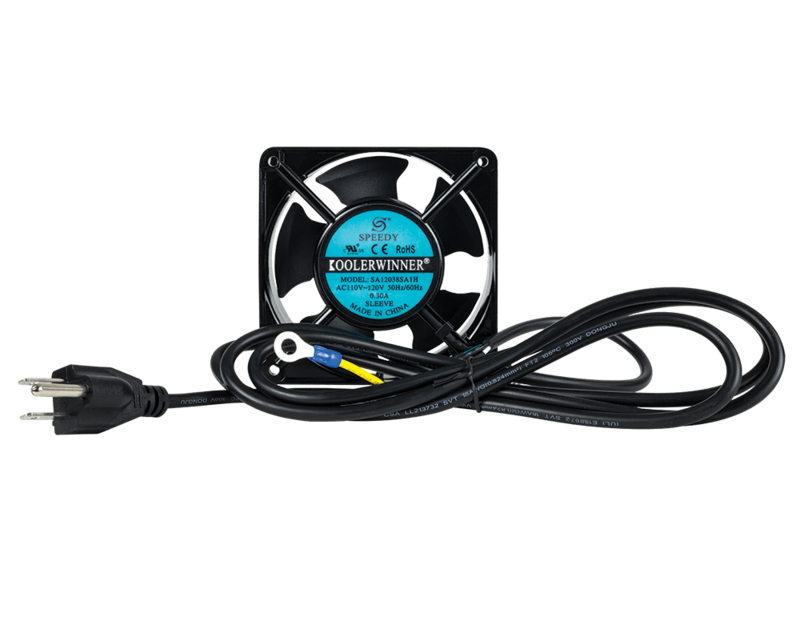 It includes a cabling cross bar that is optional for installation. 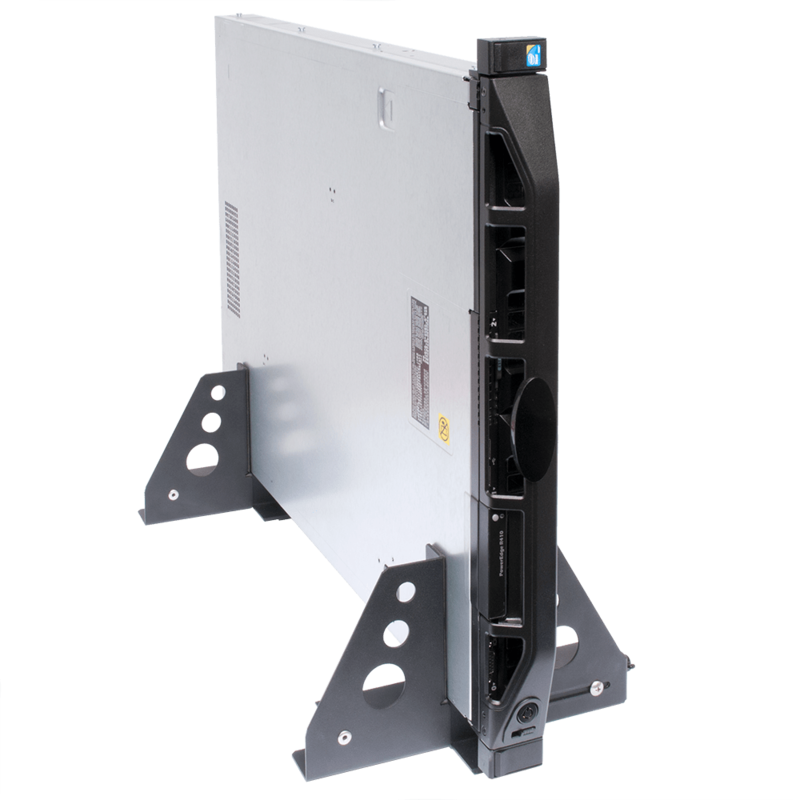 Thumb screws allow shelf for the T3600 and T5600 to be secured to front of the rack. 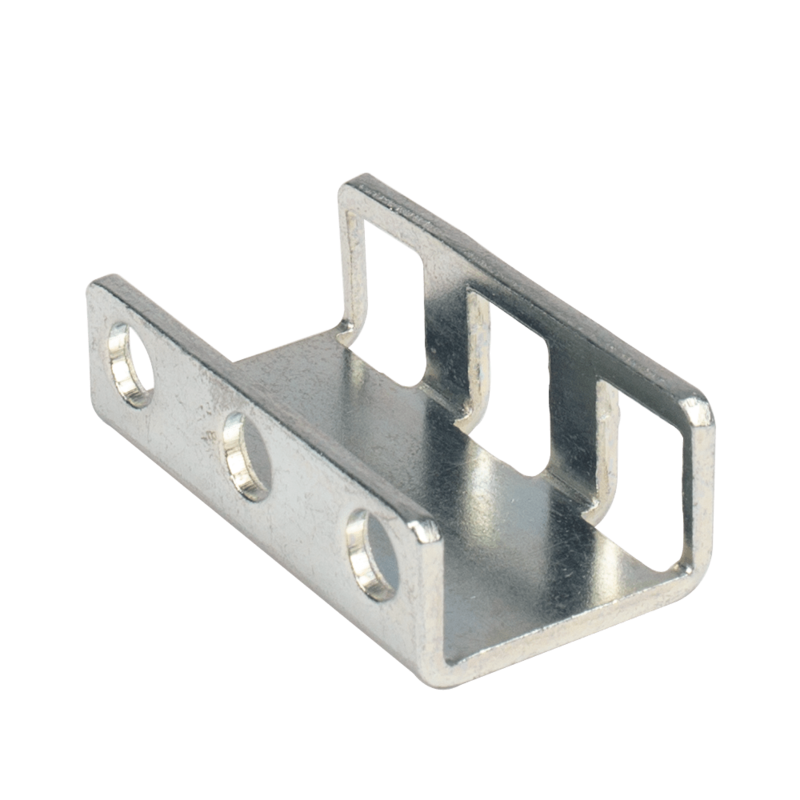 Cage nuts are required for square hole racks. 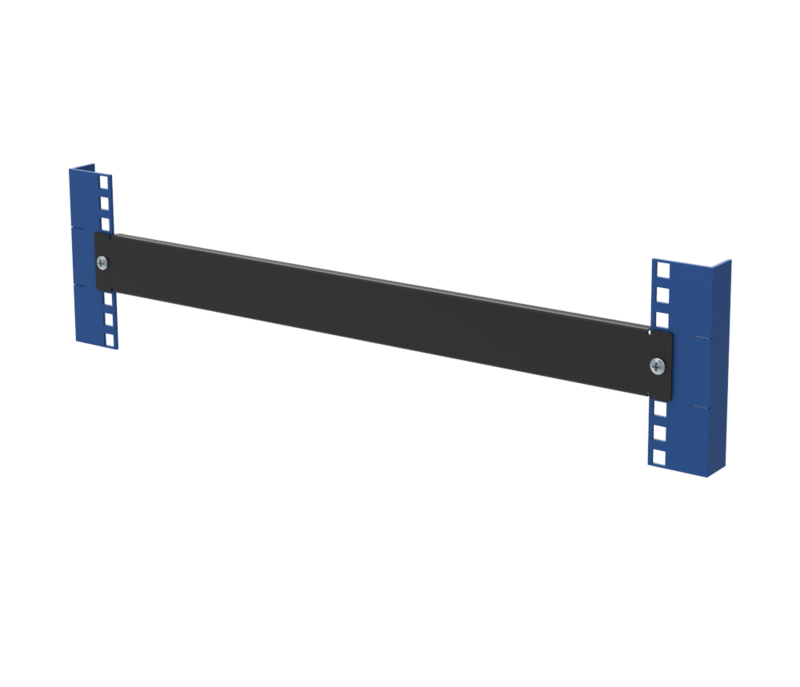 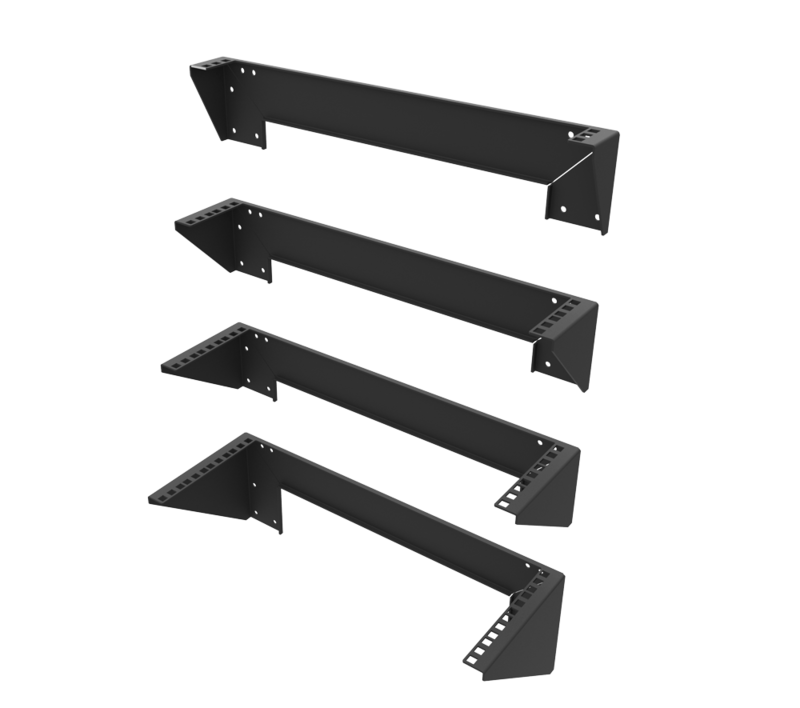 This shelf is compatible with the Dell T3600,T3610,T5810,T5600,T5610 and Dell T7810.